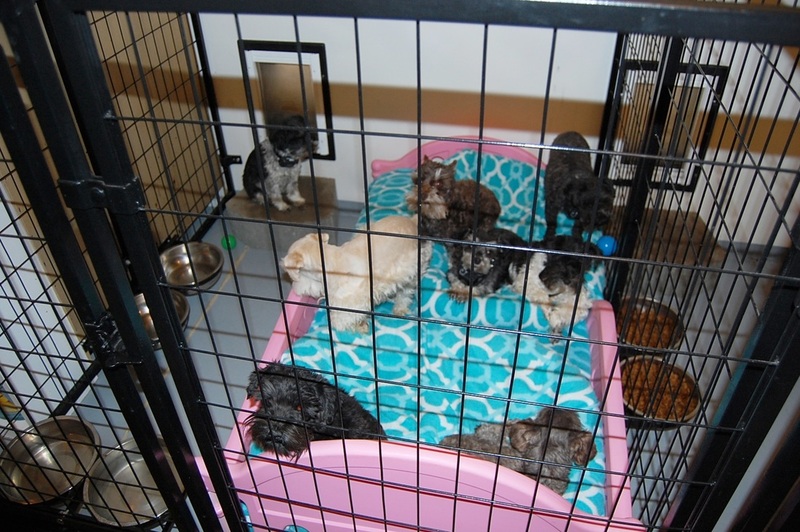 My name is Karie and when I quit my government job after 20 years, I wanted to spend my time doing something with animals so hence, Paradise Valley Schnauzers! Because I am home everyday, I am able to spend quality time with each and every dog & puppy at our home. Along with my husband Mike, who is a general contractor, we enjoy having lots of fun with our family and doggies! 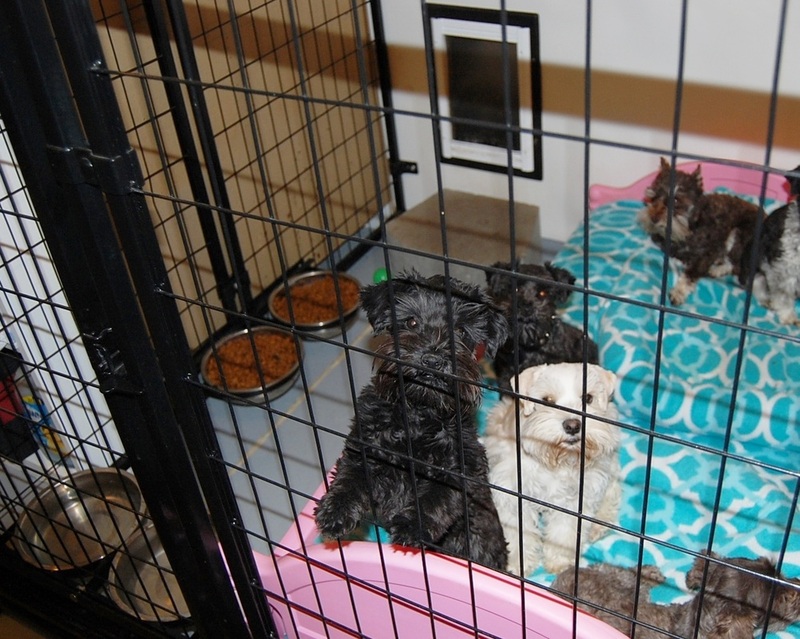 Paradise Valley is committed to breeding high quality teacup schnauzers and toy schnauzers. We started breeding schnauzers purely because we loved these precious miniature toy and teacup schnauzers and wanted to share this amazing breed! 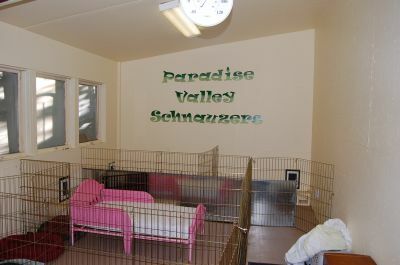 Paradise Valley Schnauzers is located in beautiful Cache Valley in northern Utah. 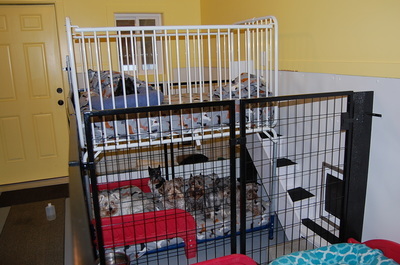 Originally we lived in Paradise, but we now have a new home and kennel located on 20 acres in beautiful Cache Valley. We strive to breed the highest top quality teacup and toy miniature schnauzers puppies that you can find anywhere! Miniature schnauzers are amazing, non-shedding and hypoallergenic! Miniature schnauzers are wonderful family pets. They are loyal, loving, healthy,hardy & make great watch dogs. Miniature schnauzers love kids! My little miniature schnauzer male 'Popeye' is my personal companion. He is a true friend and by my side at all times. 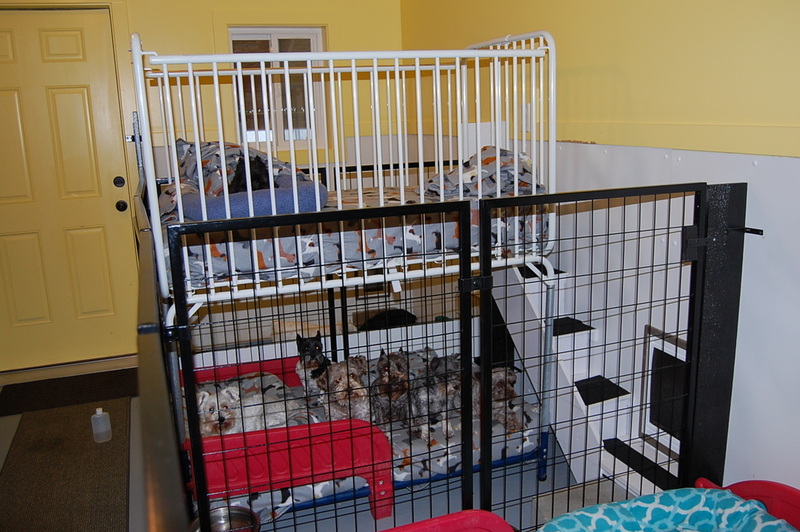 Our teacup and toy schnauzers puppies are well socialized, playing daily with us & our grandkids. Our miniature schnauzers puppies will come pre-spoiled & ready for your family to enjoy! 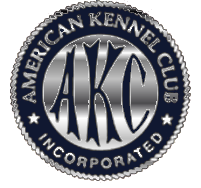 All of our puppies are AKC Registered unless otherwise stated. We are continuely striving for excellence in our miniature schnauzers breeding program. 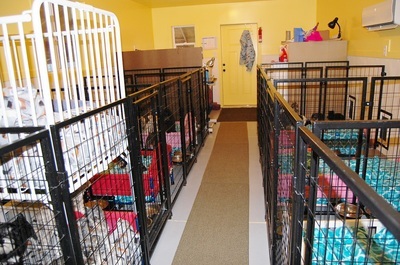 Here at PVS, our nursery room is structured so that moms and puppies can see us at all times & interact with us daily. Here it is clean, warm & has access to going outside at anytime for our moms to get some fresh, country air. Our puppies are loved everyday from the day they are born to the day that they leave for their new homes. Moms get extra special treatment with lots of food & lots of attention. We want our babies to be well socialized so that the puppies will be ready for you to enjoy & love. 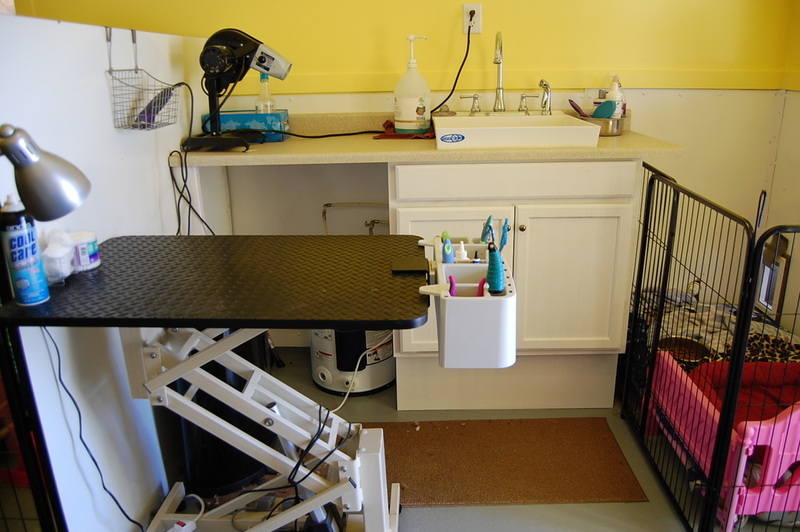 Potty training starts as soon as puppies are ready to start exploring their surroundings with puppy pads & a little later, with the use of the dog door once they have had all 4 sets of shots. 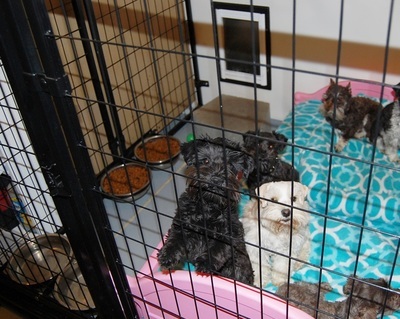 All of our miniature teacup and toy schnauzer dogs are dog door trained. 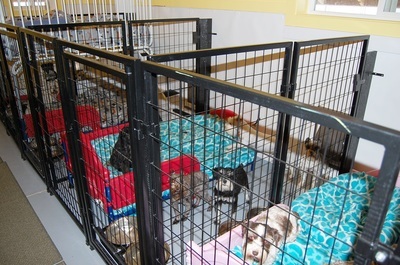 We do not crate our dogs, they are free to go inside or outside 24/7. We do start puppies however with crate training at around 7 weeks to help with their transition to their new homes. ​We offer an amazing 5 Year Genetic Guarantee against life threatening genetic defects on all of our puppies, including liver shunts. Only a handful of schnauzers breeders offer this long of a guarantee and with our guarantee, there are no strings attached, i.e. we do not require that buy supplements that toy schnauzers and teacup schnauzers do not need. 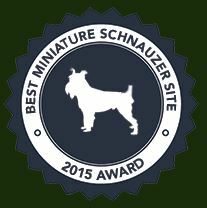 We are committed to raising the highest quality miniature toy and teacup schnauzers for our customers and value our reputation as one of the top notch miniature schnauzer breeders in America! We also want you to know that if you ever need to find a home for your Paradise Valley Miniature Schnauzer we will gladly help you place it in a wonderful home....once a Paradise Valley Schnauzer, always a Paradise Valley Schnauzer! 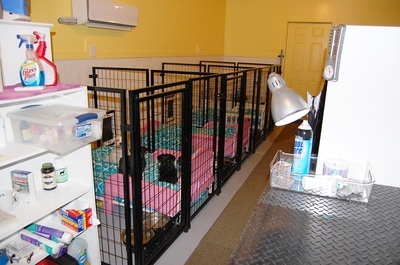 Nutrition is very important to us and at the same time we want to make each puppy's transition easily to their new home. Because of this, we feed our dogs Wellness Core grain free dog food. After much research on the best dog foods we could find, we believe that Wellness Core is one of the best foods available. This brand of dog food is consistently ranked in the TOP TEN BEST DOG FOODS. Wellness Core is a Grain Free food and they are doing excellent on it! We still recommend any Wellness dog food formula as one of the best. Our schnauzers also love apples and fresh veggies for treats, along with Greenies, Smartbones, Bonies and we really like Blue Buffalo Dental chews, we never feed rawhide! When you feed a top quality food, there is no need for any supplements or vitamins. All schnauzers puppies are weaned on Wellness Core canned puppy food. We offer FREE local delivery within 100 miles of Logan, Ut. and also Shipping throughout the U.S., Canada and many International locations. *We do not charge extra for shipping! We charge you exactly what we are charged. 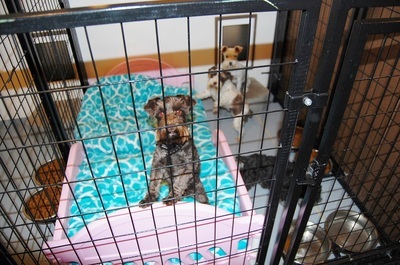 *The shipping crate, crate mat, blanket, toy, outfit and Nutri-stat your schnauzer puppy comes with are FREE. *The vet Health Certificate that comes with your schnauzer puppy is FREE. *The Deluxe Puppy Care Package that will be shipped to you before your puppy arrives is FREE. 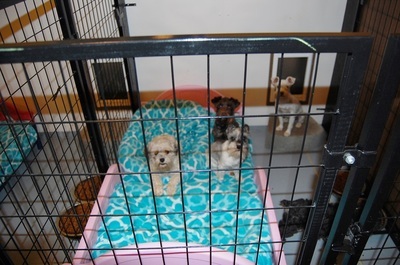 All of these are worth over $200...we want you know that your investment in a new toy/teacup schnauzer puppy is a great value here at Paradise Valley Schnauzers and we want you to feel good about your new baby and get you both off to a great start. WE ARE TOTALLY COMMITTED TO BEING A REPUTABLE, LOVING, RESPONSIBLE MINIATURE TEACUP AND TOY SCHNAUZER BREEDER !!! We want everyone who adopts a teacup or toy schnauzer puppy from us to be totally happy with their new baby, so each puppy will come with our Deluxe Puppy Starter Package' (worth over $100) with all kinds of information & everything you need to get off on the right start with your new baby. Of course we will always be available with any concerns or questions that you may have as your puppy grows and for the life of your dog. * Updated current vaccinations & wormings starting at 2 weeks of age. * Five Year Genetic Guarantee, NO strings attached. * Tails docked and dew claws removed at 3-5 days of age. * Certified vet check before your puppy arrives. * Baggy full of dog food. * New plush Bolster bed. * Three new First Toys. * Two stainless steel puppy bowls. * Brush for puppies coat. * Microchip all PRE-PAID for the life of your dog. * New tube of Nutri-Stat puppy nutrition supplement. * All kinds of information to get you and your new toy or teacup schnauzer puppy off to a great start. * Potty Training tips. Miniature schnauzer schedules. * Brand new dog crate that is big enough to last them for life. * Your miniature schnauzer puppy will come bathed and groomed. * Lifetime support for you & your new schnauzer puppy. 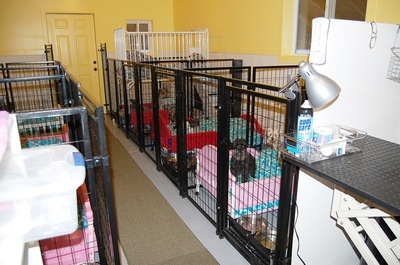 * Each miniature schnauzer baby comes pre-spoiled & ready for you to enjoy!!! * Extensive Parasite Prevention treatment from a nationally known vet expert. *This puppy package is for a girl, some items vary. 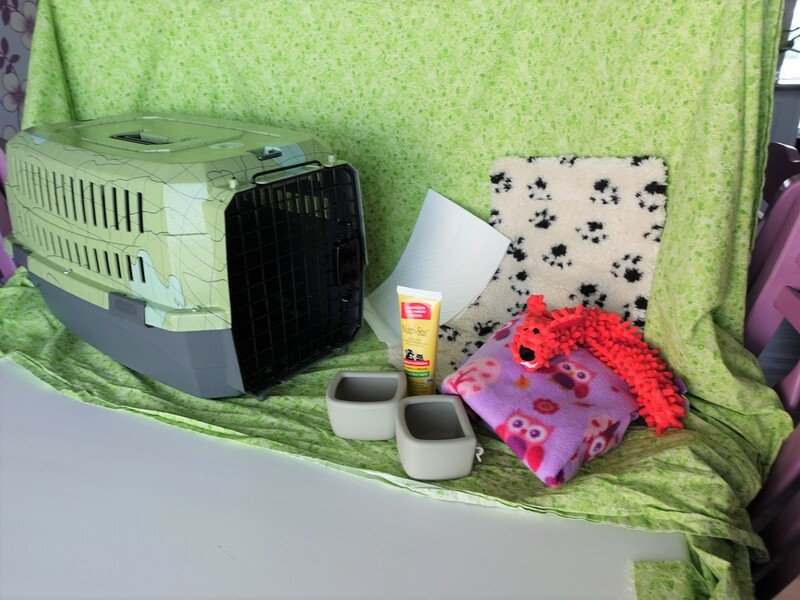 All puppies come with a brand new crate, blanket, toy, food and water cups, toy, puppy pad and a tube of Nutri-stat! 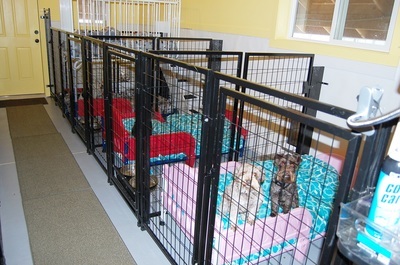 ​We've built a brand new kennel, so our miniature schnauzers have plenty of room to explore and play. Right outside our new home, phase one was finished in fall of 2015. There's lots of grass to play on, and this summer we have planted trees, shrubs and, of course, outdoors toys and doggie sand boxes for our little schnauzers to amuse themselves. Check back often as we'll be adding photos! 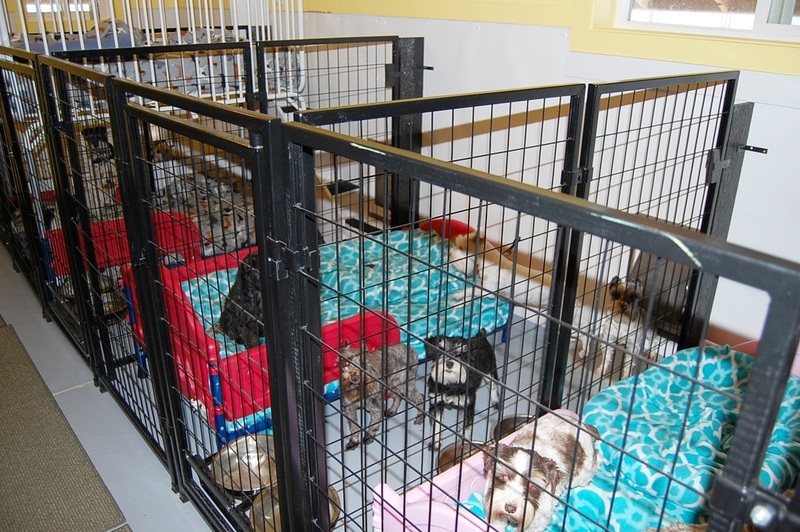 Our indoor kennel is heated and cooled and our schnauzers have food and water at all times! 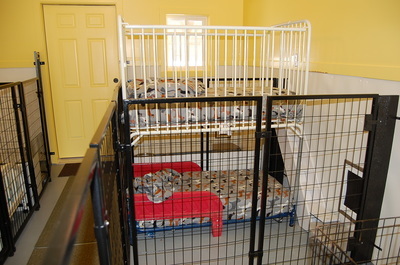 Our doggies sleep on toddler beds with lots of clean blankets and have the freedom to sleep on whichever bed they want. It's nice and clean and warm, just like a big bedroom! 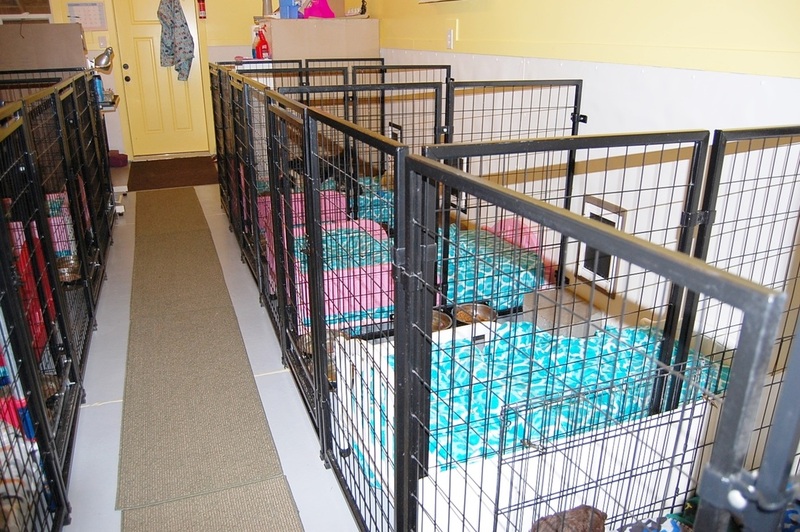 All of our doggies can go in and out whenever they want, we do not use crates or cages! 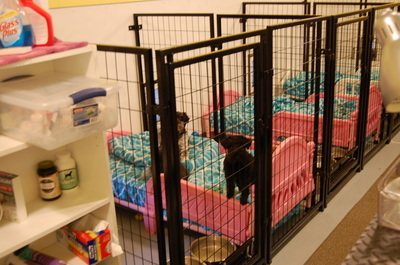 They learn to share and also to live in a home environment, much the way they will when they leave us. Because we want more people to enjoy the wonderful companionship of miniature toy and teacup schnauzers, we are keeping our prices reasonable especially with the economy the way it is, there is no need to pay outrageous prices for puppies, our puppies are among the best toy and teacup schnauzers in the nation and will be priced fairly. All our miniature schnauzer puppies are of the highest quality with some of the best bloodlines available in the country. 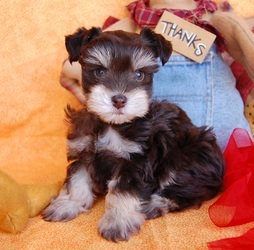 We pride ourselves on offering our customers beautiful, confirmationally correct teacup and toy schnauzer puppies. All of our puppies are AKC registered, unless otherwise state, and come with our Deluxe Puppy Care Package and also each puppy comes with a brand new crate and all the goodies. 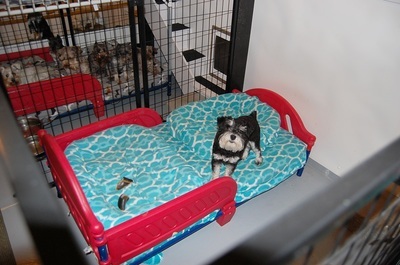 Our miniature schnauzer puppies are also wormed every 2 weeks since birth, are up to date on vaccinations and come pre-spoiled and ready to be a new member of your family ! 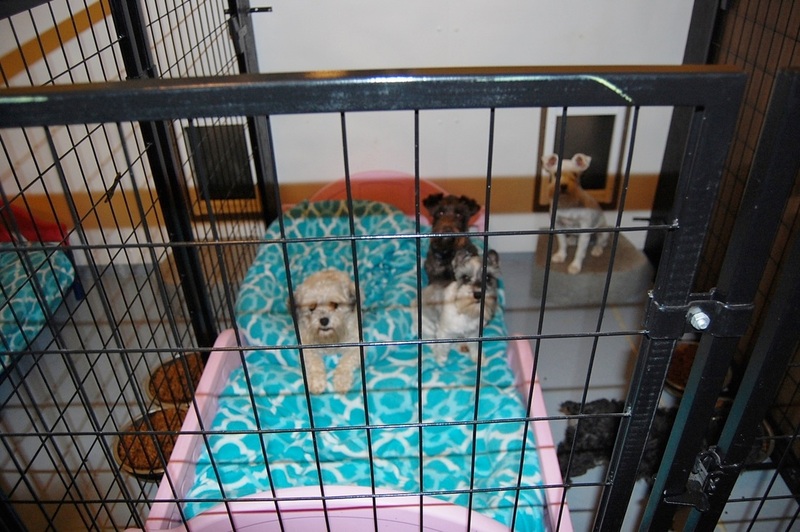 Paradise Valley Schnauzers reserves the right to not sell a pup to anyone for any reason up to the time the new owner takes possession. The owner will receive a full refund if we refuse to sell to them minus any expenses on our part and the $200 deposit fee which is non-refundable. No exceptions. 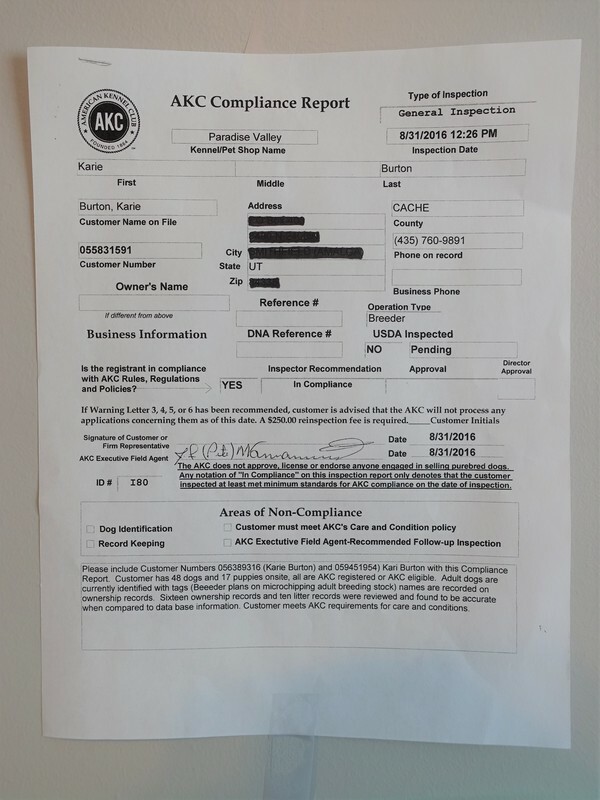 We have been inspected by the USDA inspector in Oct. 2017 and 100% in compliance! You can rest assured that our kennel and dogs are extremely clean, well cared for and our doggies are happy and content! The USDA inspects twice a year! WHAT'S NEW AT PARADISE VALLEY SCHNAUZERS!!! FIRST we have started doing GENETIC TESTING on all of our adult dogs starting this summer of 2017, we are testing eyes, hearts and orthopedics! Each of our dogs will be certified through OFFA, this is the official source that all dogs must go through to be officially certified by only an OFFA Board Certified Vet. All dogs who have truly been tested and passed will be listed on the www.offa.org website, if a breeder claims their dogs have been eye tested for instance and passed, then that dogs name will be listed for anyone to see...if the particular dog is not listed then they either did not pass or were never actually tested and certified...this is your source to find out if those lines you are adopting a pup from has solid genetically tested parents! 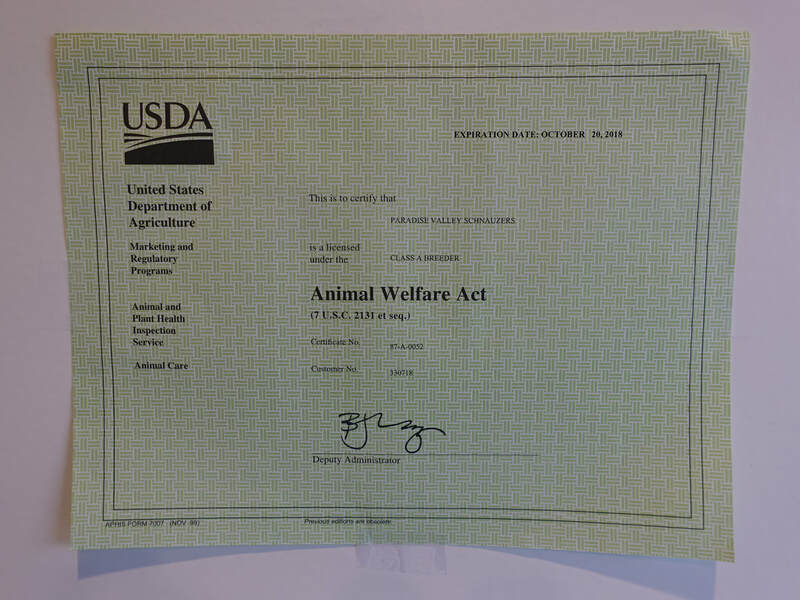 All dogs who have been officially certified will also have an official OFFA certificate so ask your breeder to see the certificate for their certified dog! SECOND, we have already started doing EARLY NEUROLOGICAL STIMULATION or the BIO SENSOR program on all of our newborn babies! This an excellent program created by the US Military...we do this with 5 simple exercises on each puppy once a day starting when the pup is 3 days old until they are 16 days old...this program has been used by the military for many years and has shown amazing results in improving cardio vascular performance, stronger hearts and organs, stress tolerance and disease resistance along with an all around better behaved dog! We will have a video up soon showing how we do this amazing program! THIRD, for years now we have been doing blood tests on our tiny ones so you can rest assured when your new teacup baby arrives he or she is 100% healthy with no signs of liver discfunction, heart issues or kidney issues along with other things. We started doing these blood tests because of the heartache we felt when we bought a pup from a local breeder here in UT. that died of a liver shunt....We want to make sure as far as is possible that each teacup baby is tiny because they are a true teacup, not a pup that is small because they have a medical issue. We start with a simple complete ​CBC blood panel, this is accomplished by a quick and simple blood draw, the blood is tested for several indicators of any kind of medical issue such as a liver shunt...if the indicators for a liver malfunction are present then we do a BILE ACID test...this is also a very simple test that involves an overnight fast, then a blood draw, then we feed the baby a high protein meal, wait 2 hours and do another blood draw, test both samples and if there are any liver issues this test will be a very strong indicator of a liver problem such as a shunt. These blood draws are very simple, take a very small amount and blood and do not hurt the pup in anyway. If there are indicators of a liver shunt or heart issue or any other issue on any of these blood tests then the next step of course would be to verify by taking the pup to a specialist for an ultrasound in the case of a shunt or an echocardigram in the case of a heart issue. Stay tuned for other new things at PVS! We raise the best!!! or any portion of it , may result in severe civil and criminal penalties, and will be prosecuted to the maximum extent possible under the law.